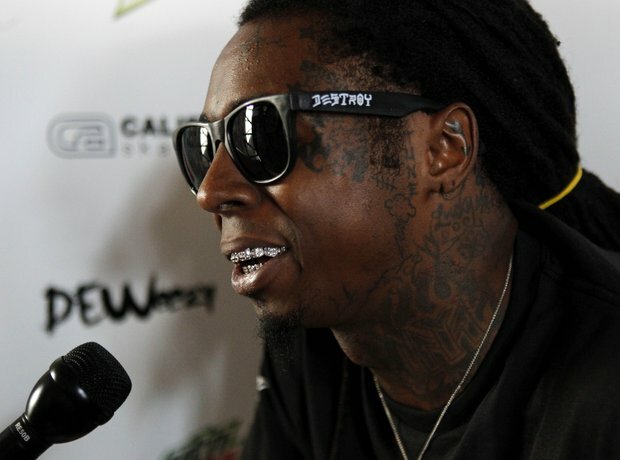 Lil Wayne signs 'multi-million dollar deal' with Mountain Dew. 16. Lil Wayne signs 'multi-million dollar deal' with Mountain Dew. At 2012's SXSW Lil' Wayne premiered his 'DEWeezy' campaign, an endorsement deal with Mountain Dew that Derek Jackson, chief of the Glu agency that brokered the deal, called a "multi-million dollar deal." The deal was for one year with an option for more and the possibility of Pepsi and Mountain Dew bankrolling an original film with Lil Wayne, but the partnership was broken when Lil' Wayne rapped controversial lyrics in a song unveiled in 2013.